Here's a video from this year's Barbie Convention in Washington, DC. 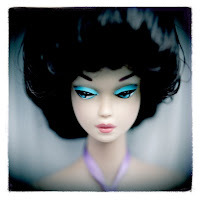 I'd love to have attended since this is a historic anniversary year for Barbie. This is great blog...! I will introduce your blog to my daughter later, she might like it. I saw your comment on my blog! I belong to a whole group of collectors on Yahoo groups. It's called weloveblackdolls. 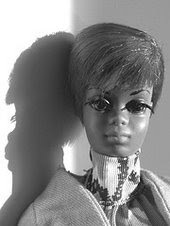 The owner of the group is Debbie Behan Garrett, she wrote The Definitive Guide to collecting black dolls and the name of the second book escapes me right now. 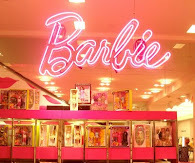 Anyway, you will find many fellow Barbie lovers as well as those who collect other dolls!